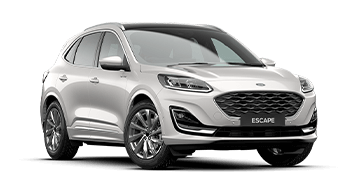 From time to time, Ford Australia may release vehicle recalls if they determine that a car model (or several models) has a safety-related defect or does not comply with safety standards. 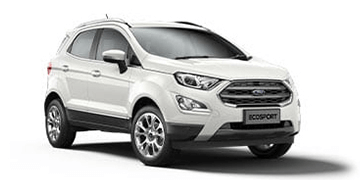 Ford Australia will contact registered owners of vehicles affected by recalls by post. 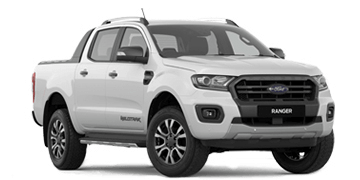 For your convenience, you can also check any outstanding recalls for your vehicle on the Ford Australia website. All you need is your VIN number or your plate number. Millions of vehicles from almost every auto maker are being recalled to replace faulty Takata airbag inflators. It was recently discovered that after prolonged exposure to high humidity and temperatures propellant degradation may occur. This rupture in the airbag inflator can result in serious injury or death upon being deployed in a severe crash. 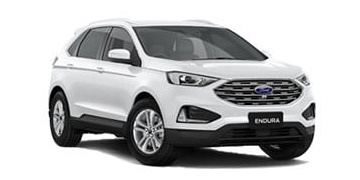 Which Ford Models are being recalled under the Takata Airbags? For more information and to see frequently asked questions, visit owner.ford.com/takata-airbag-inflator-recalls. 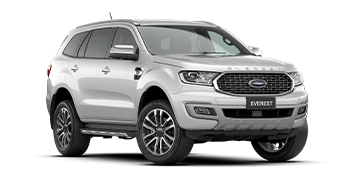 Titan Fords Service Centre are authorised to complete manufacturer recalls on Ford Australia vehicles. 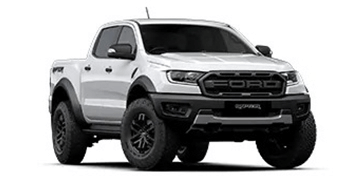 If you have been notified by Ford of a recall or your vehicle appears on the list above, please book your appointment online. We will carry out the recall service or repair free-of-charge and as soon as possible (timing is dependant on what parts are available). If you have any further questions, feel free to conatct our friendly service team.